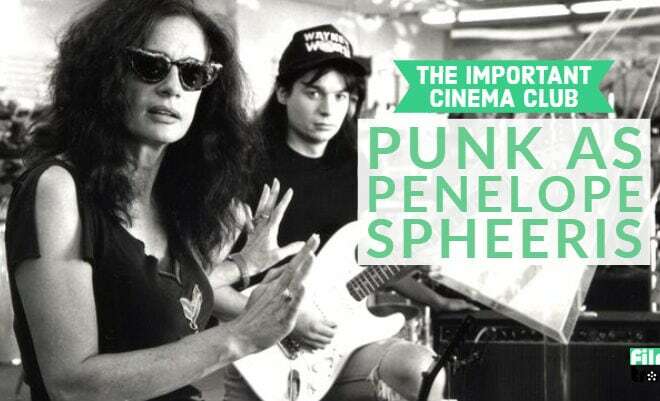 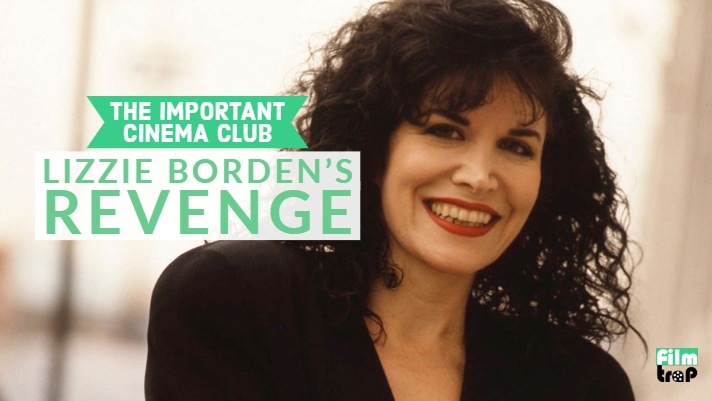 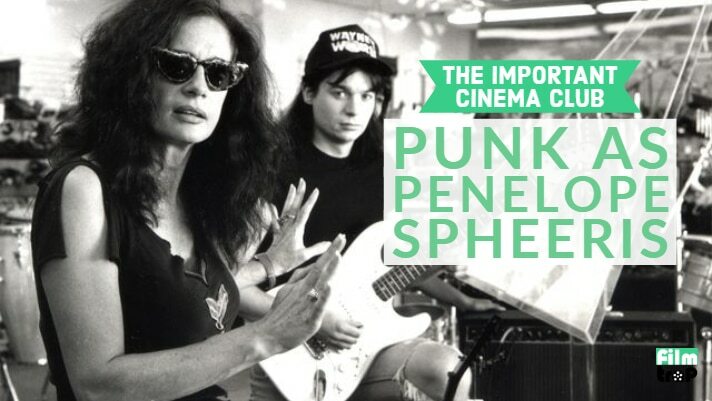 We discuss the career of writer/director Penelope Spheeris, her amazing trilogy of music documentaries THE DECLINE OF WESTERN CIVILIZATION 1-3, and her mainstream comedy work like WAYNE’S WORLD and THE BEVERLY HILLBILLIES…. 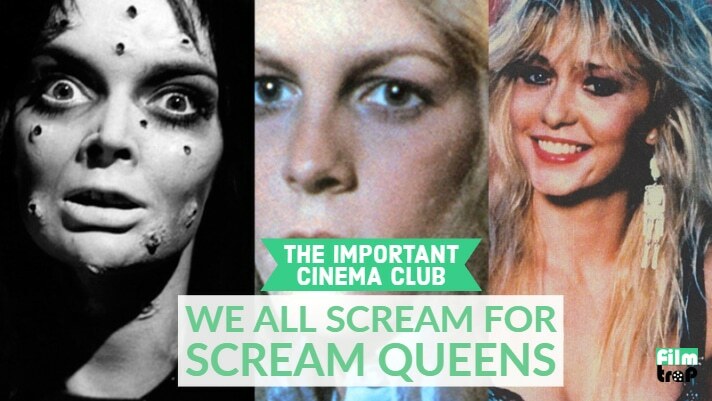 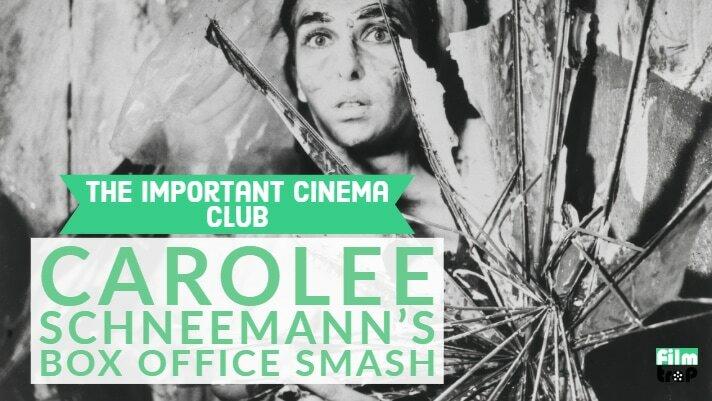 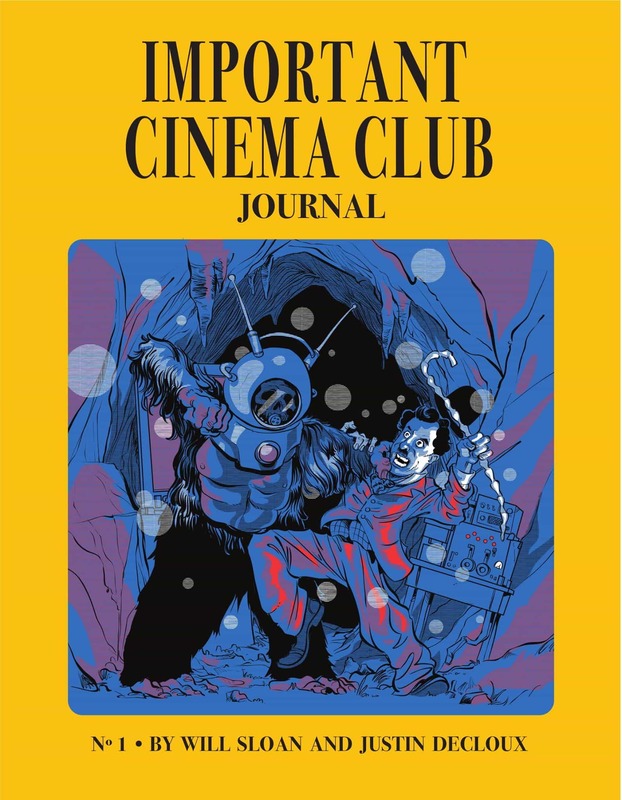 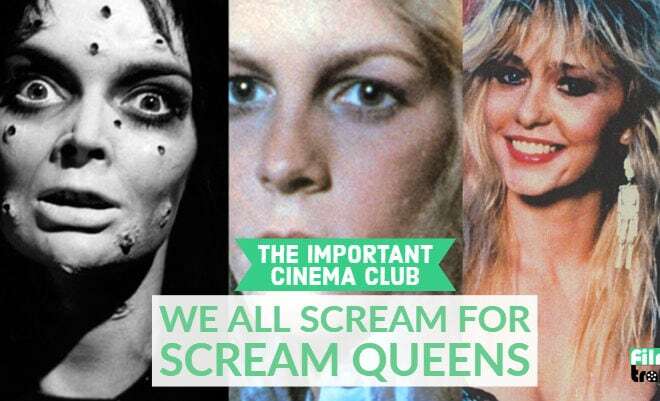 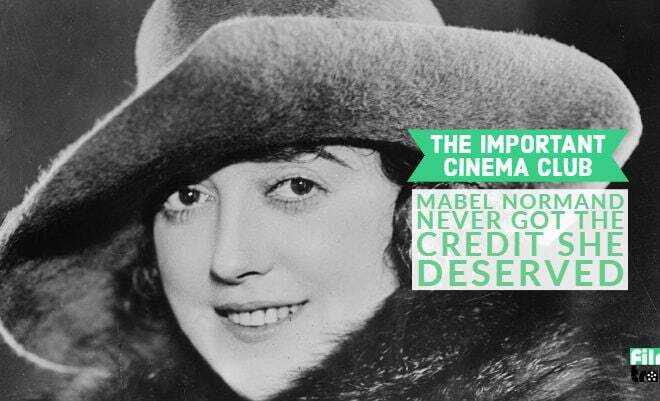 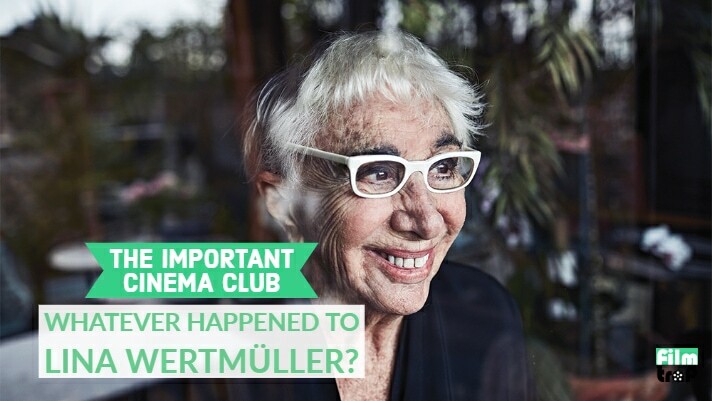 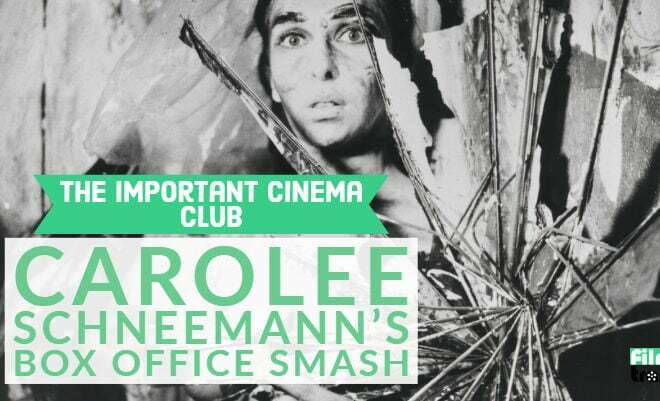 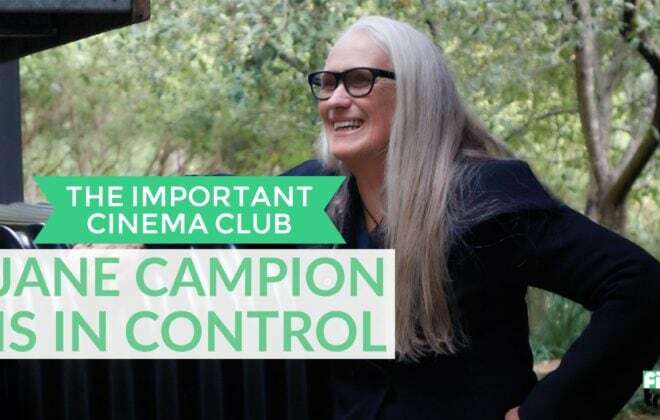 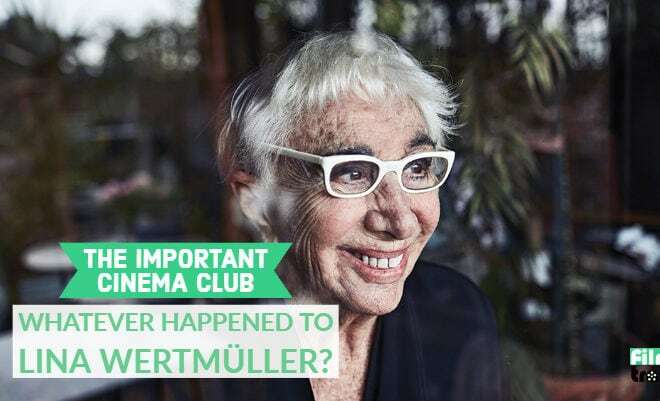 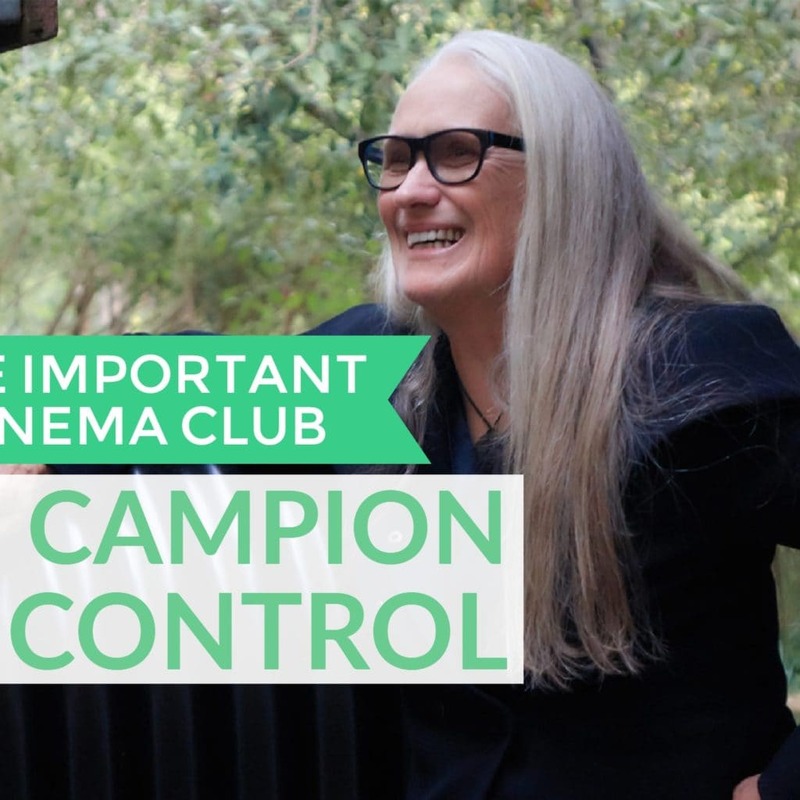 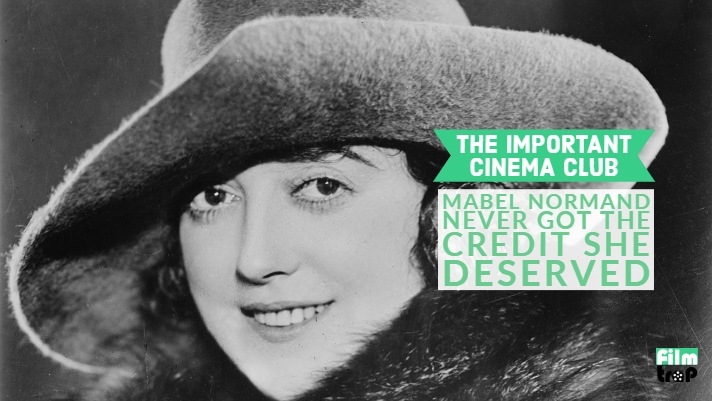 ICC #136 – Whatever Happened to Lina Wertmüller? 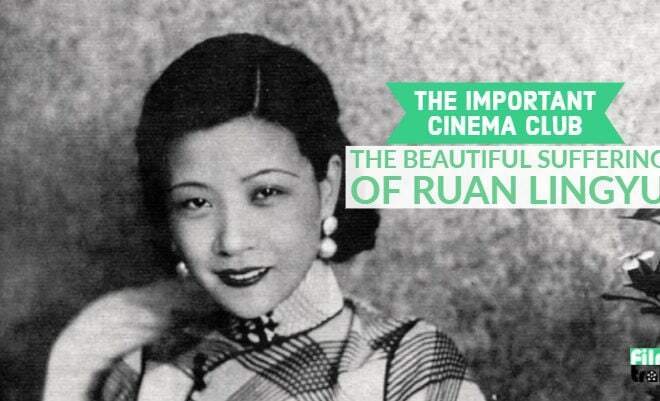 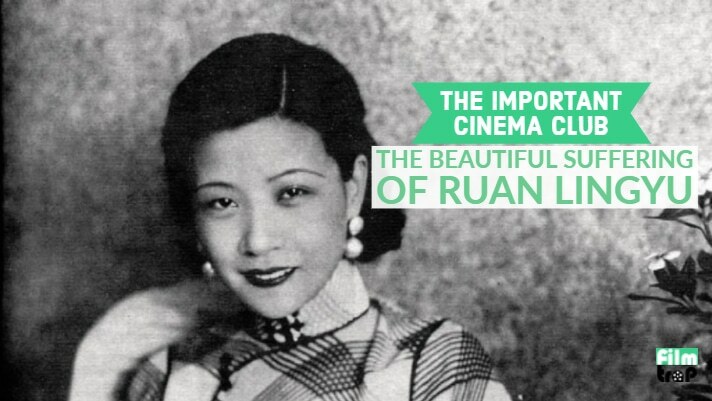 We discuss the iconic work of Chinese actress Ruan Lingyu and her work in THE GODDESS (1934), along with the adaptation of her life in Stanley Kwan’s bio pic CENTER STAGE (1991)….